Did you buy a private Long Term Disability insurance policy? 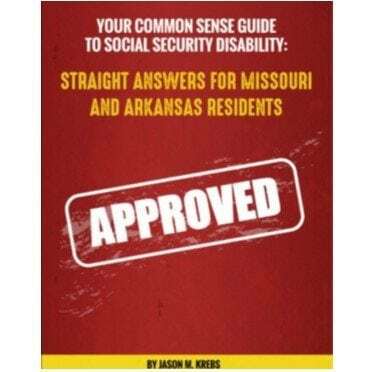 Depending how you purchased your long-term disability policy, that LTD policy (and your rights) may be governed by Federal law or Missouri or Arkansas State law. If you obtained a disability insurance policy through your employer, then it is likely governed by a Federal statute called ERISA. By taking advantage of what many policyholders do not know, long term disability insurance companies often intimidate policyholders into believing their options are limited. ERISA stands for the Employer Retirement Income Security Act of 1974. These are Federal laws that governs how insurance companies handle disability claims among other things. Congress intended to standardize employee benefit administration across the country. However, since that time, the law that has developed under ERISA has become extremely unfavorable for ill or injured employees. Unfortunately, there are no punitive damages available under ERISA to penalize the insurance company for their wrongdoing. 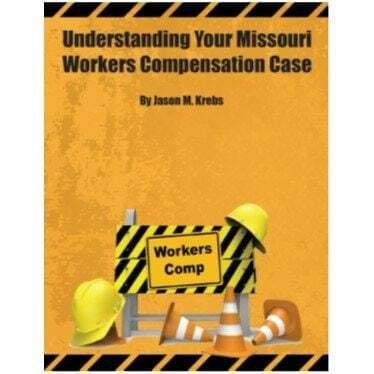 Punitive damages are “punishing damages” and are one of the traditional ways that big companies are held accountable. Since you can’t put a corporation in jail, money is typically a strong motivator. There is little in the way of discovery. Discovery is the process of asking written and oral questions under oath. Other types of “discovery” include the production of documents. Also, in the event a lawsuit is filed, as part of the litigation process, jury trials are not allowed. ERISA is very insurance company friendly and it gives disability carriers a lot of leeway in handling your claim. In many ERISA cases, a court can only overturn the ERISA disability carrier’s decision if you prove that the denial was “arbitrary and capricious”. There is no higher burden of proof in a civil court and it allows disability insurance companies, like UNUM, MetLife, Cigna/LINA, Aetna, Lincoln Financial, Prudential and The Hartford to deny many claims. Disability Insurance comes in two different forms – short-term and long-term. Most disability insurance policies require that you must be disabled for a certain period before you will be eligible for disability insurance benefits. These insurance policies also have an established time limit in which you can receive benefits. Disability insurance benefits generally are paid as a percentage of your income. For example, your benefits could be equivalent to 66 2/3 percent of your gross income. Taxes may or may not be due. Short-term disability insurance is the most common of the two types of disability insurance. Short term disability policies are generally only available through an employer group policy. Typically, short-term disability benefits will begin very soon after an injury. If you become ill and are not able to work, the benefits usually will begin within a couple of weeks of being away from work. Short-term disability insurance can be purchased with a 3-month to 2-year benefit period. Long-term disability insurance can be purchased with a 2, 5, 10-year or longer benefit period. Applying for long-term disability benefits is more complicated than short-term. It can take up to 6 months to be approved for benefits. The typical waiting time is 90 days. Long-term disability benefits are designed for individuals who have a severe illness or injury that is not expected to fully recover or heal. A permanent disability is generally a qualifying condition for long-term disability benefits. There are various types of long-term disability insurance policies, each with its own definition of disability. For example, some policies will consider you disabled if you are not able to perform the job in which you were doing at the time of the illness or injury. Other policies may only consider you disabled if you cannot perform any job. 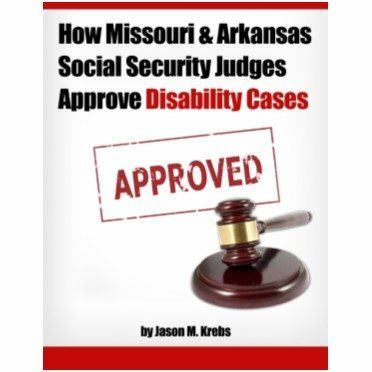 If you have any questions about your insurance claims in Missouri or Arkansas being denied, you should consult with ERISA long term disability lawyer Jason Krebs as soon as possible to give yourself the best possible chance to have a successful appeal.